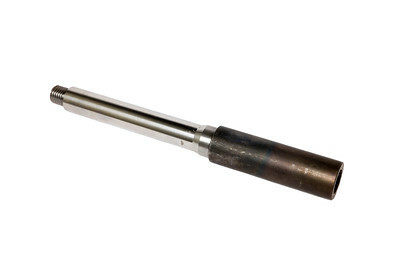 We found 638 results matching your criteria. 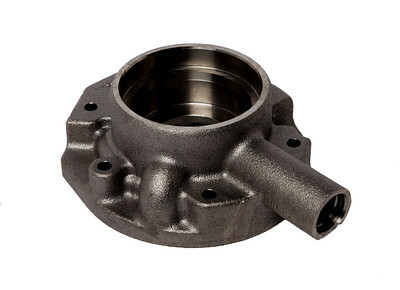 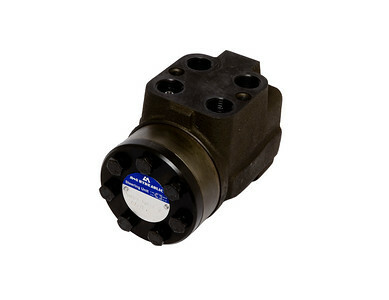 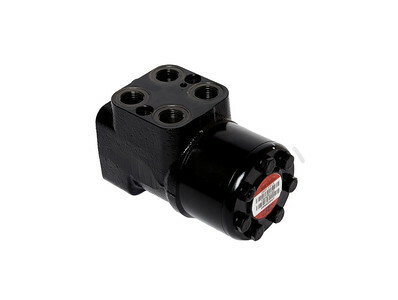 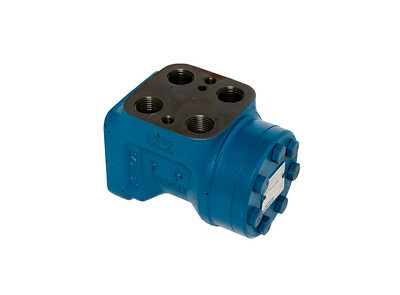 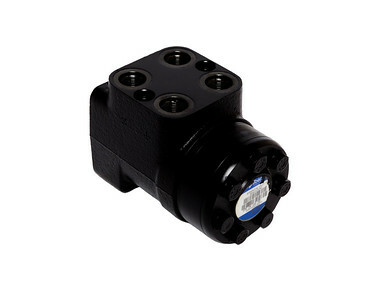 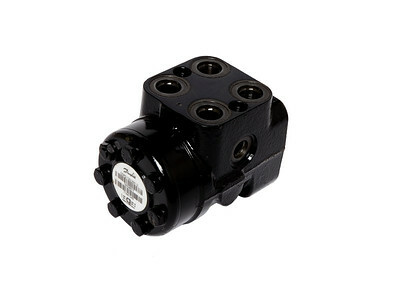 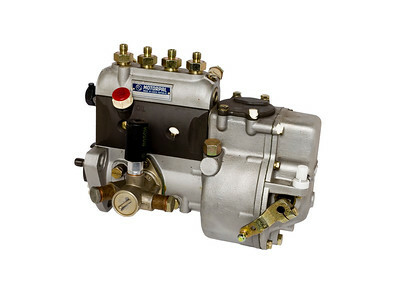 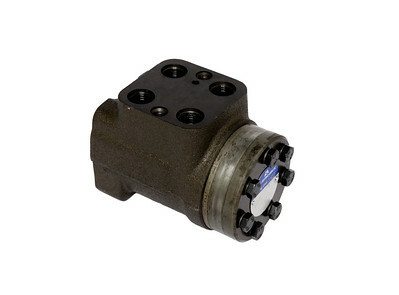 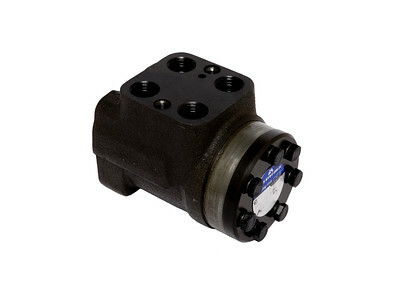 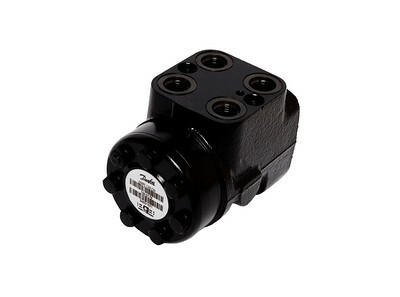 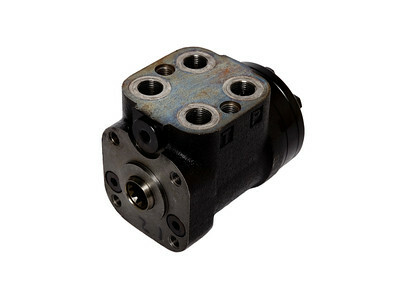 When it comes to equipment like tractor steering pumps and tractor valves, you need something made with exacting specifications and that comes from the leading brands you trust. 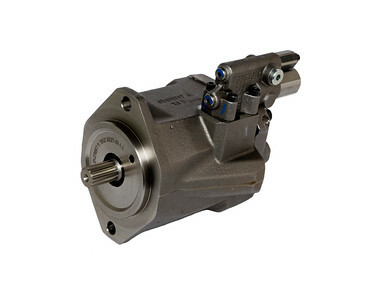 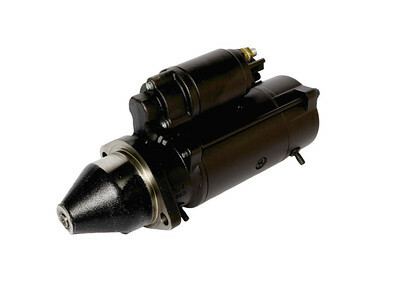 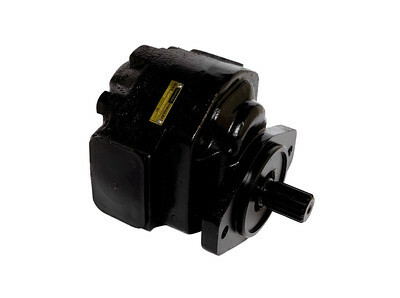 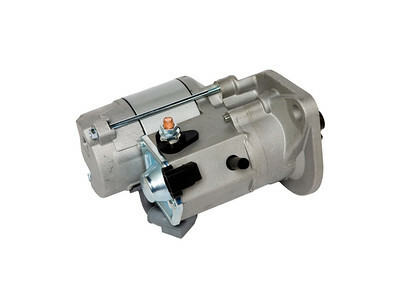 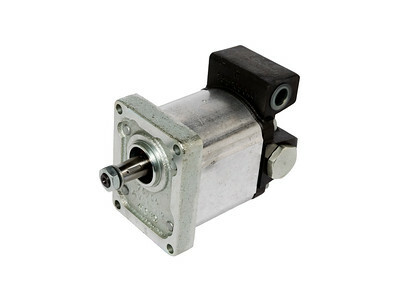 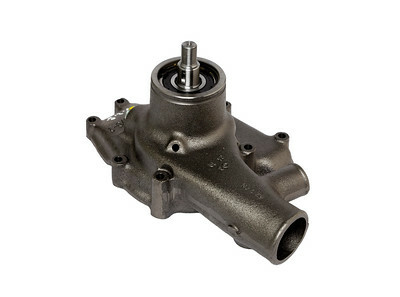 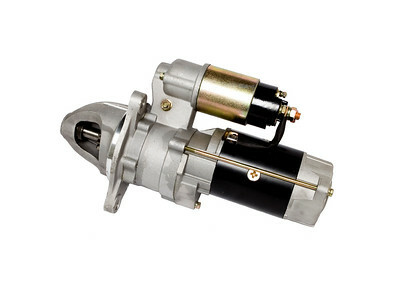 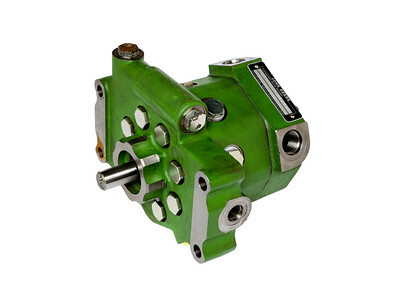 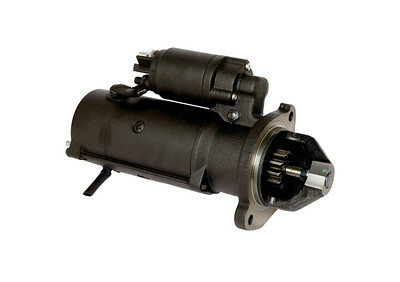 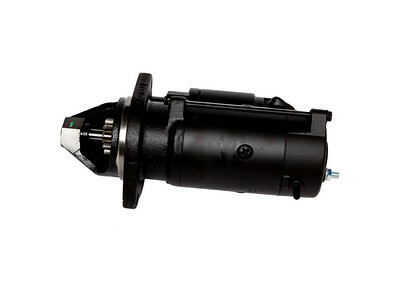 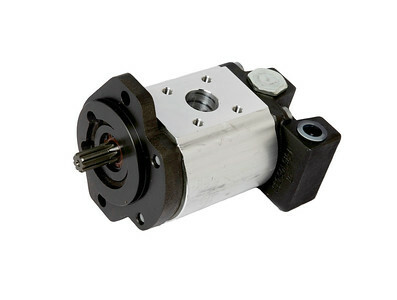 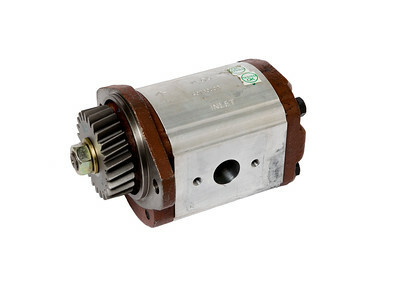 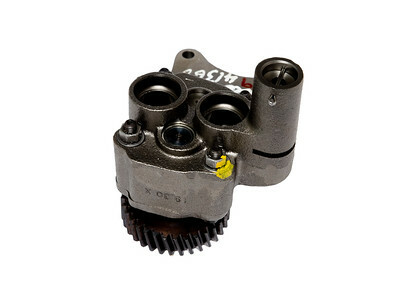 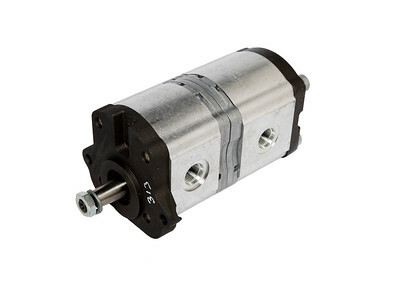 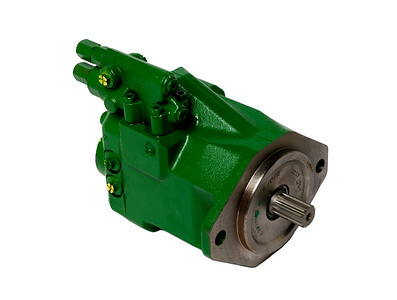 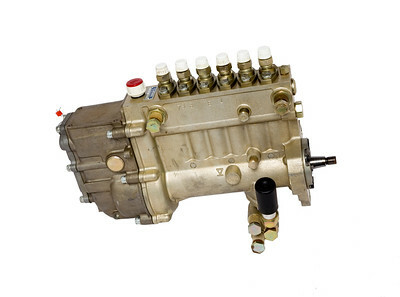 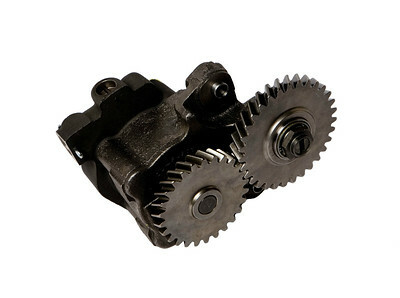 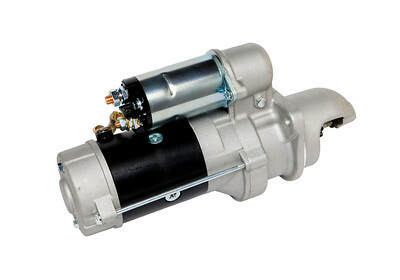 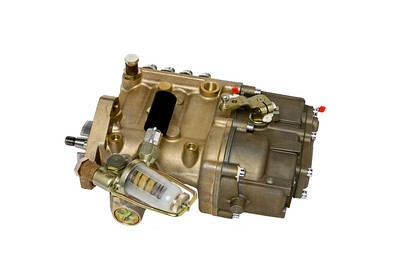 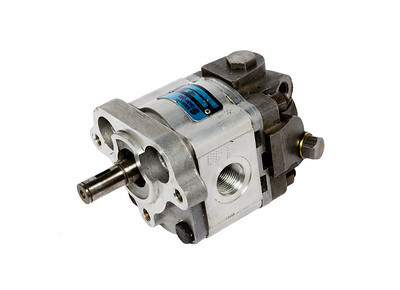 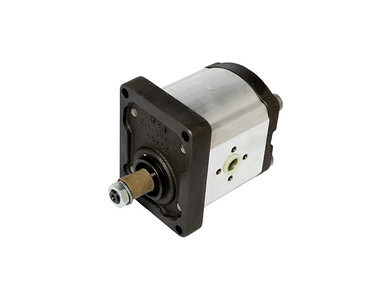 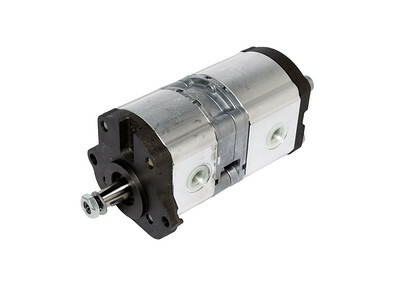 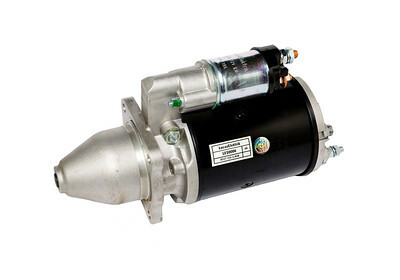 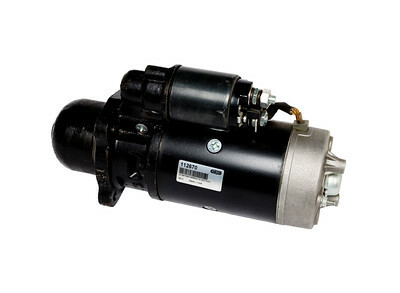 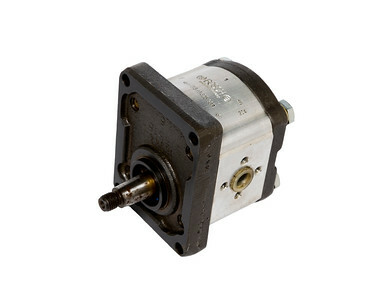 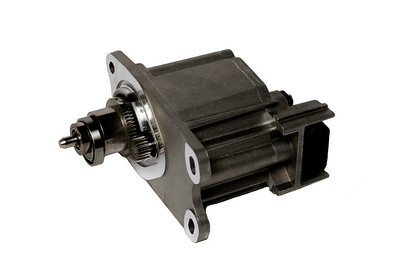 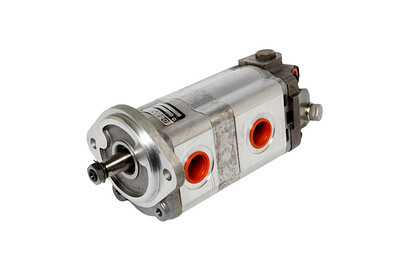 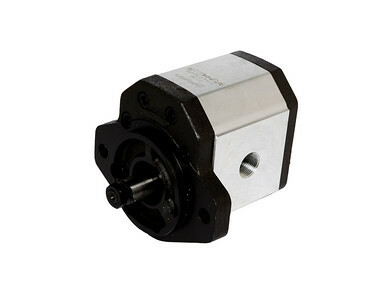 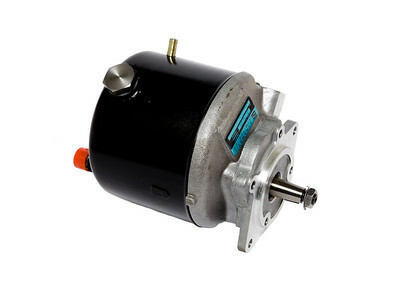 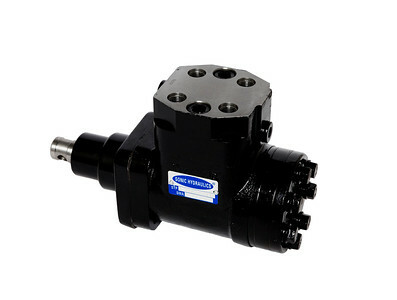 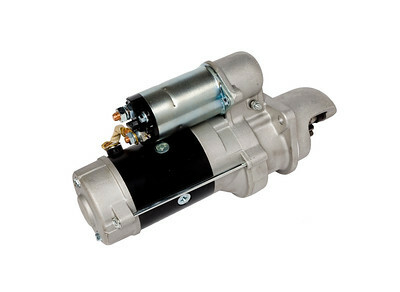 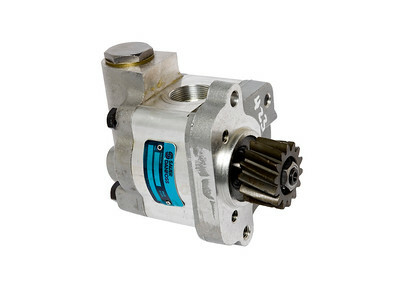 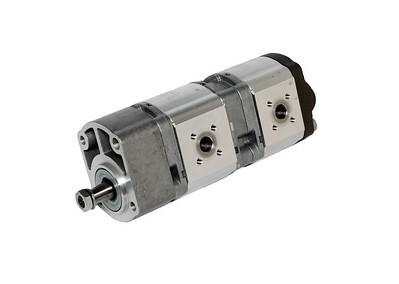 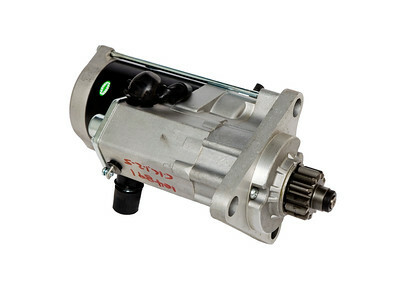 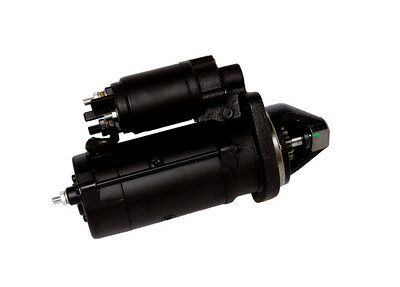 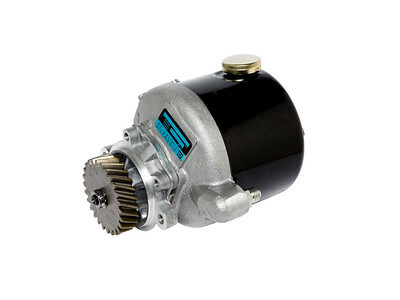 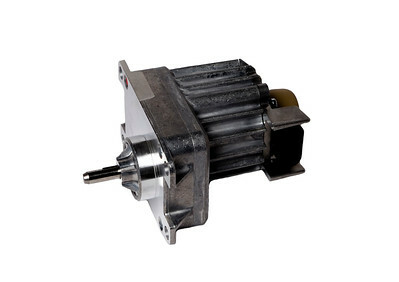 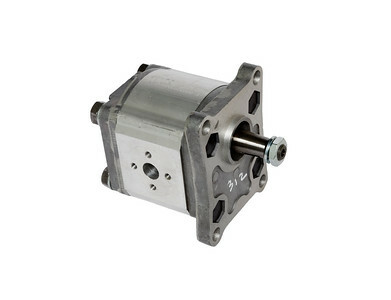 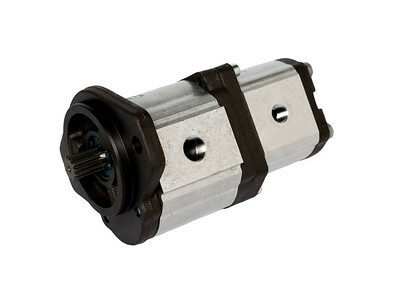 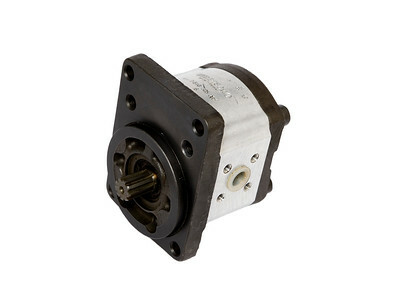 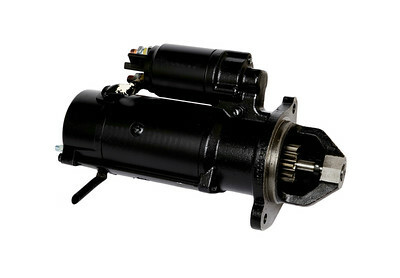 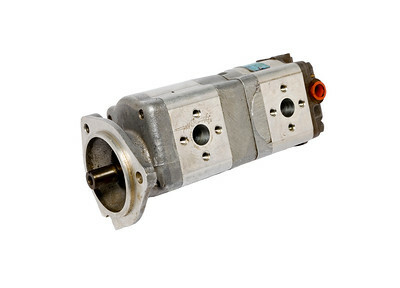 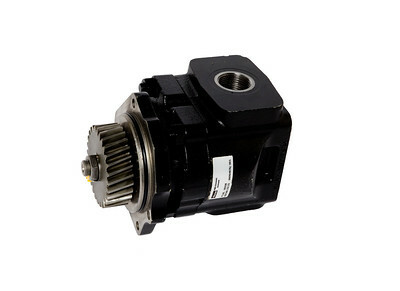 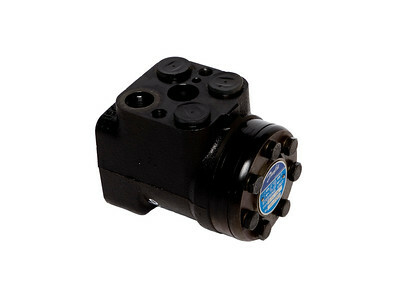 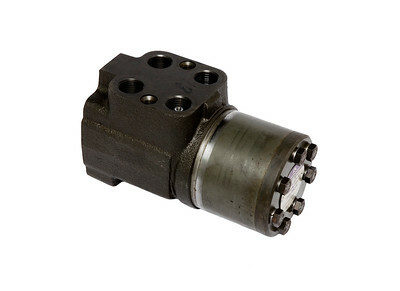 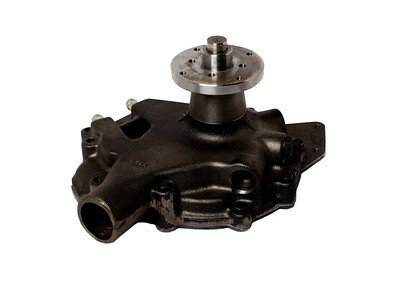 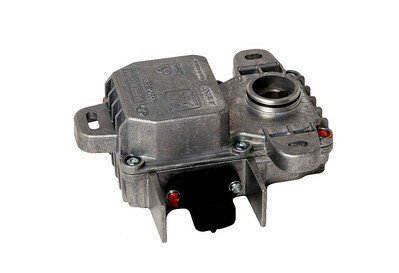 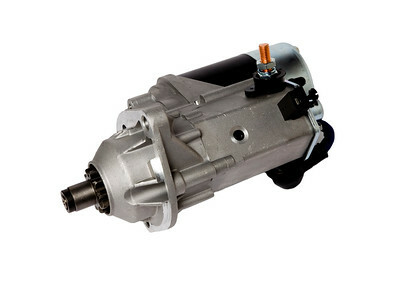 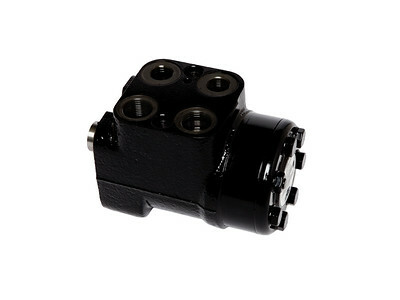 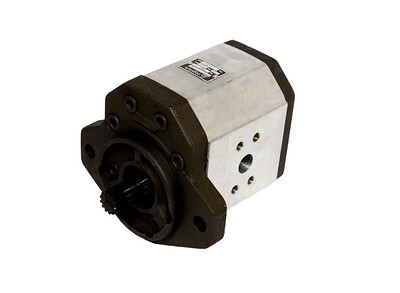 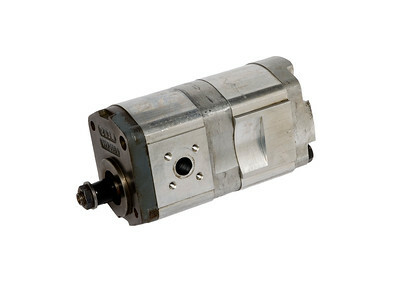 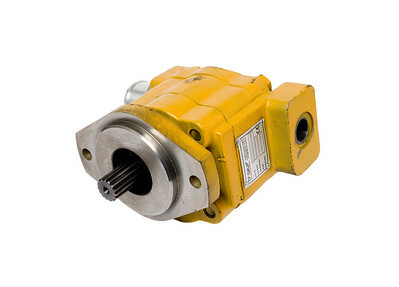 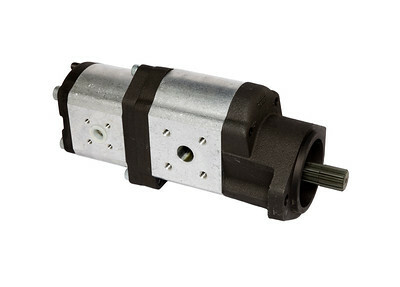 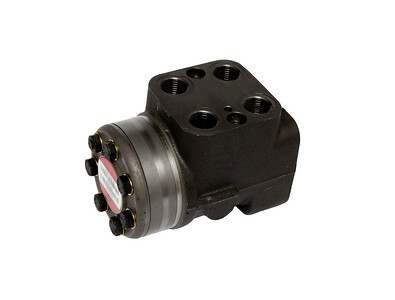 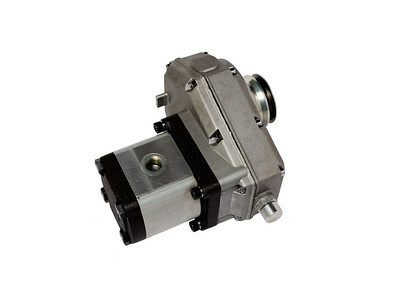 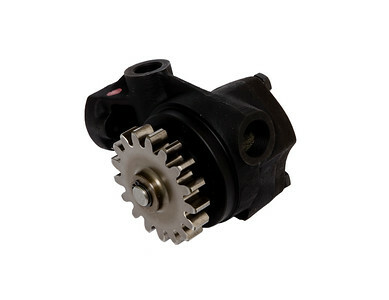 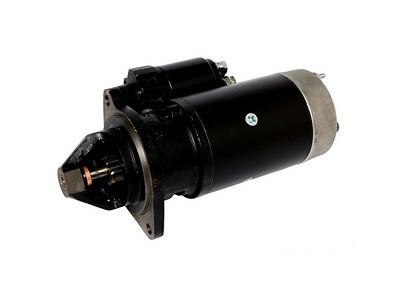 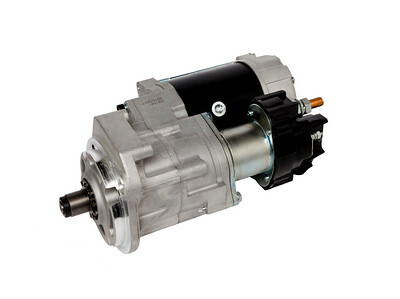 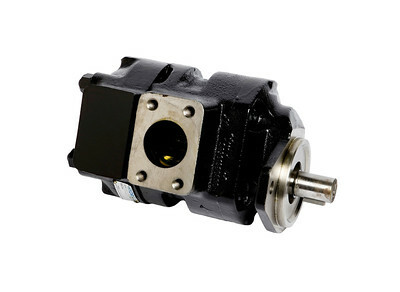 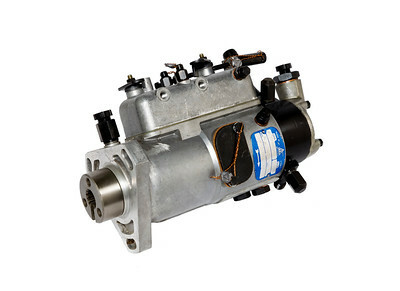 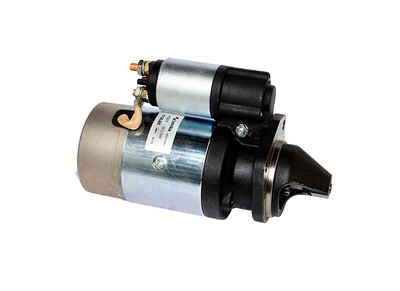 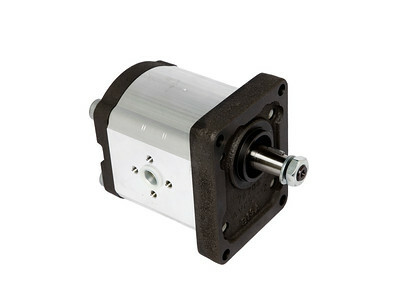 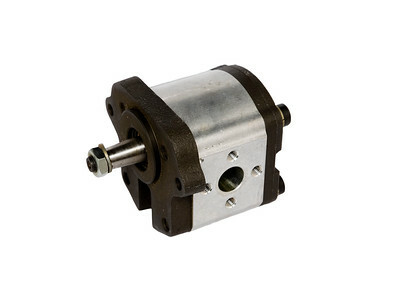 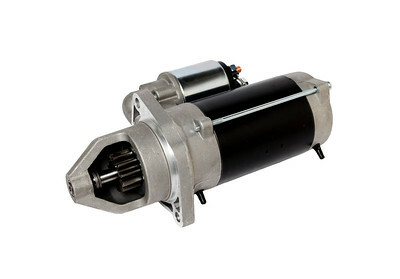 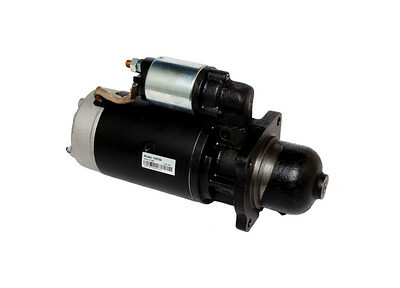 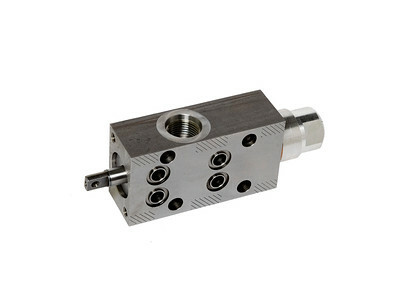 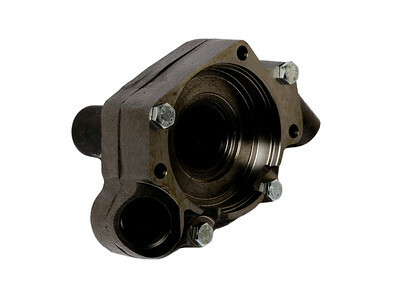 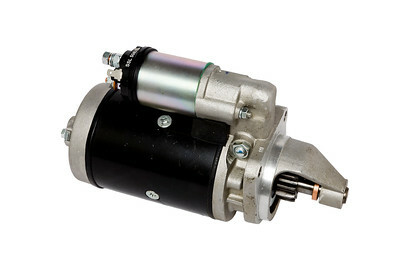 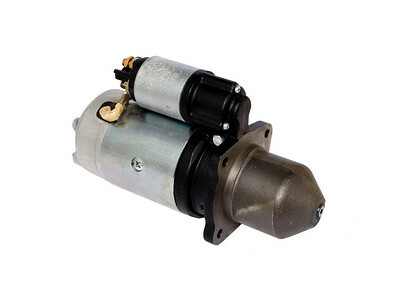 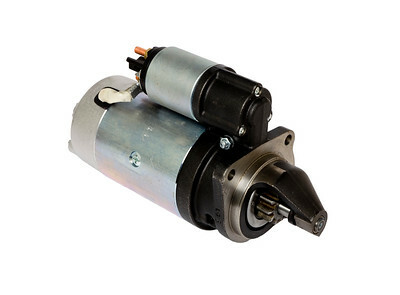 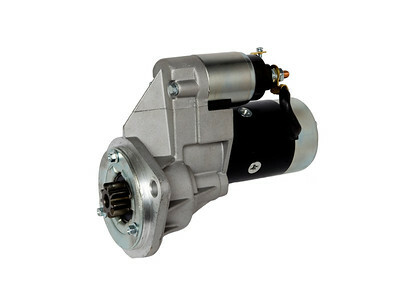 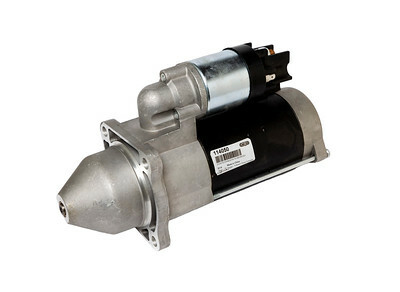 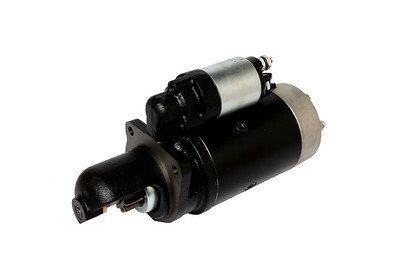 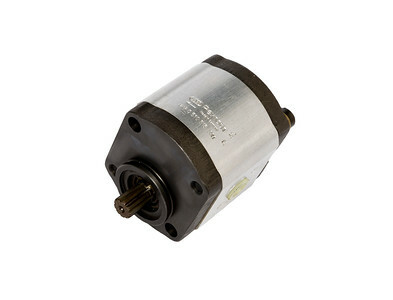 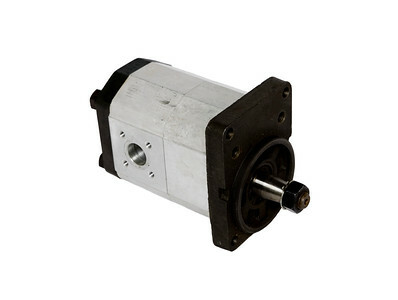 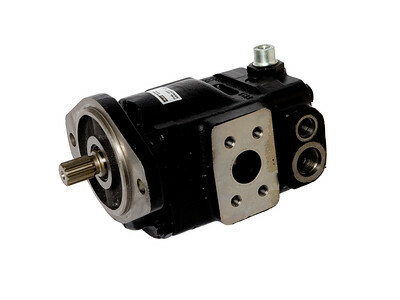 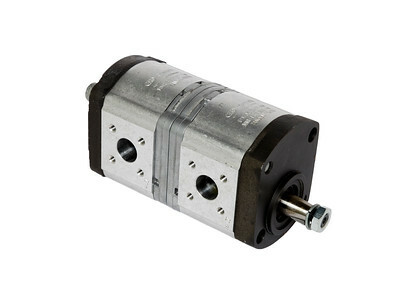 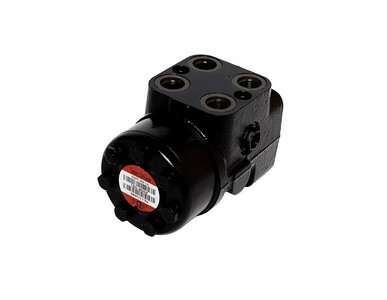 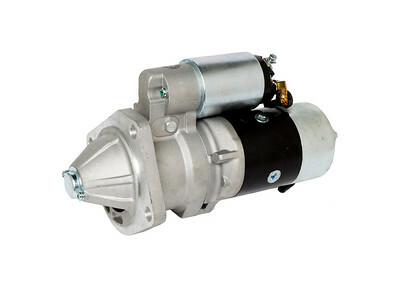 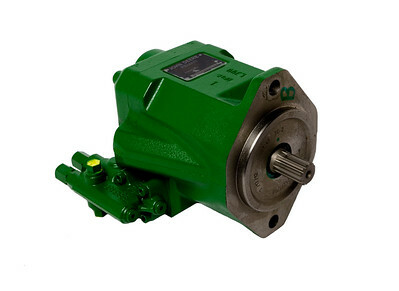 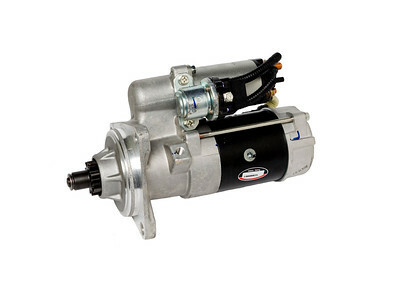 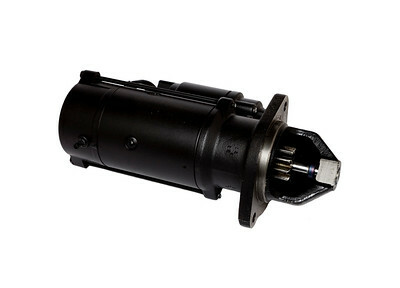 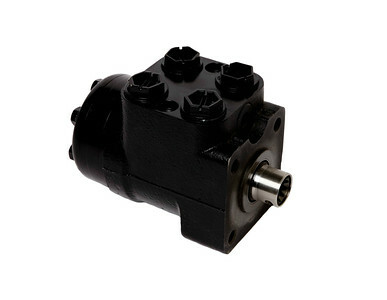 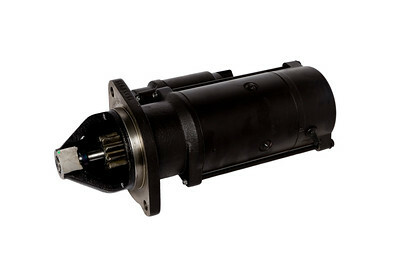 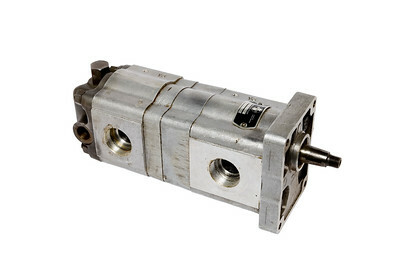 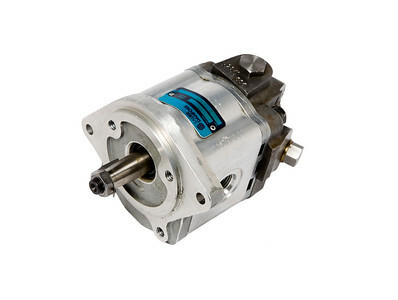 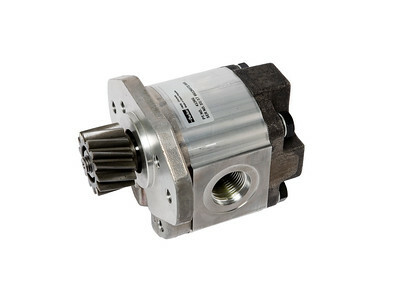 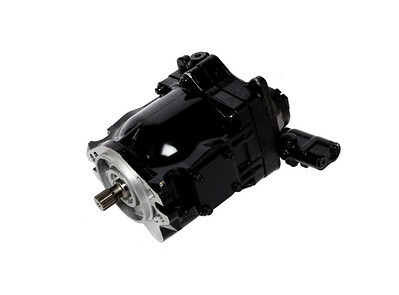 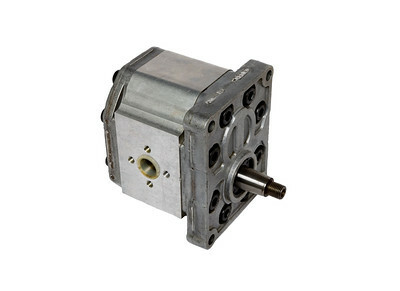 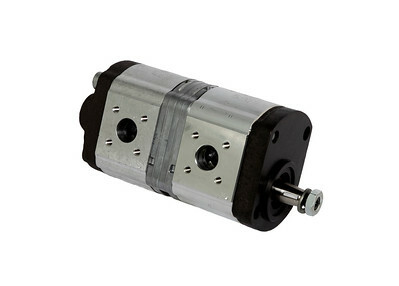 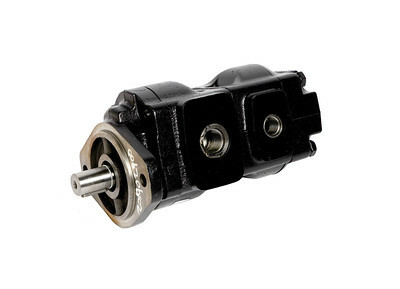 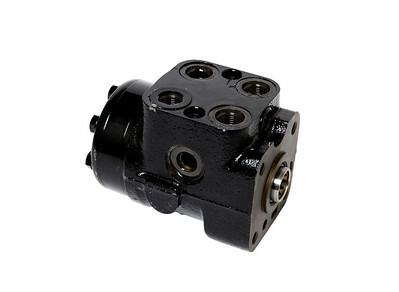 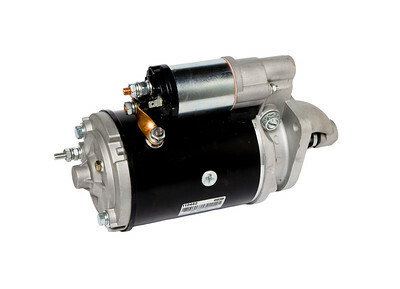 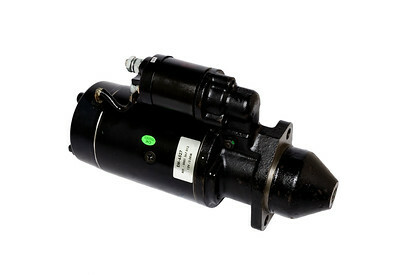 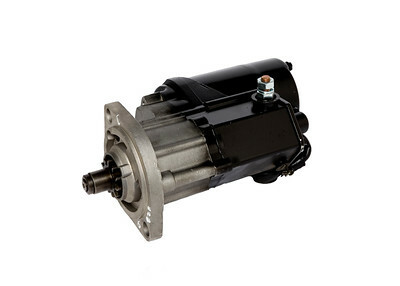 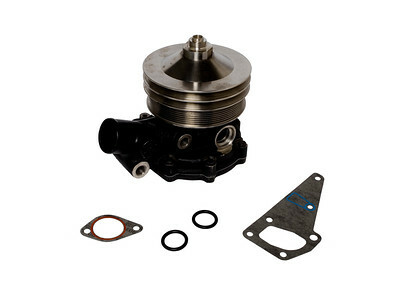 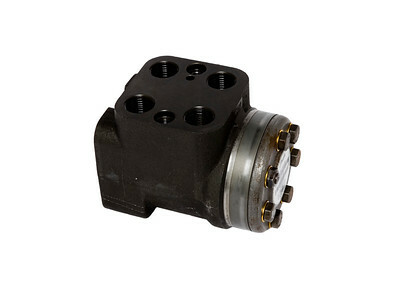 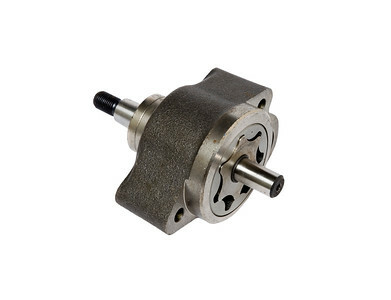 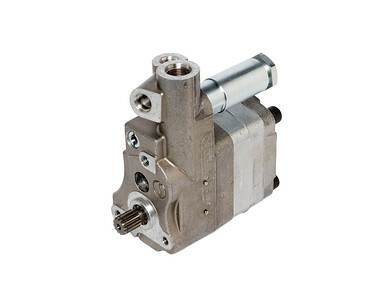 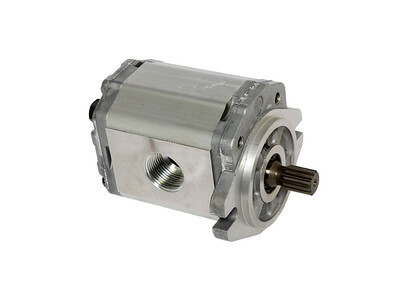 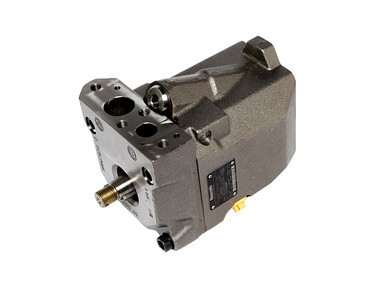 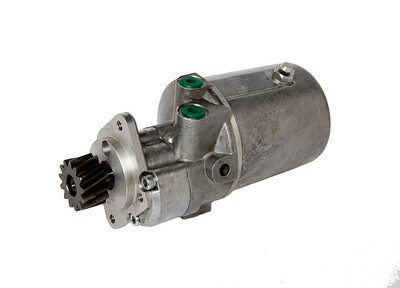 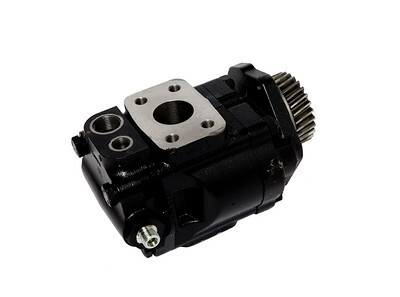 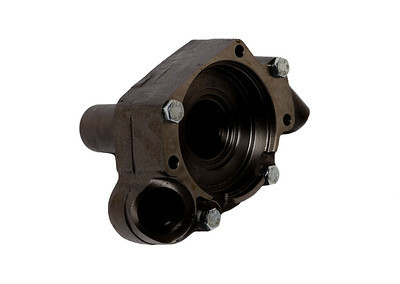 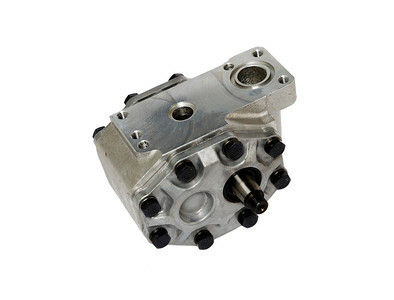 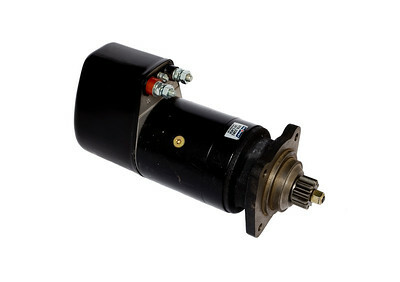 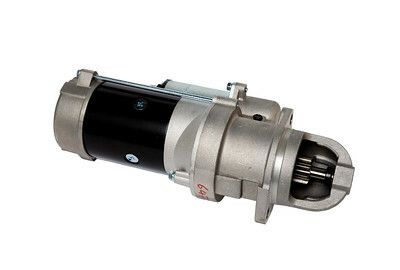 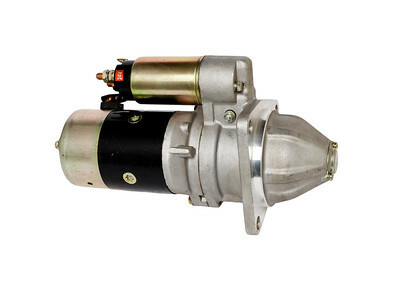 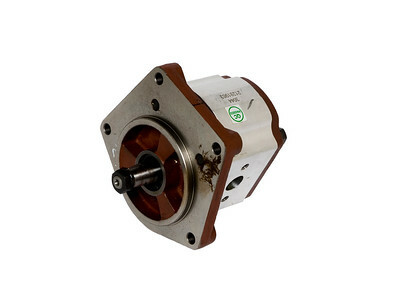 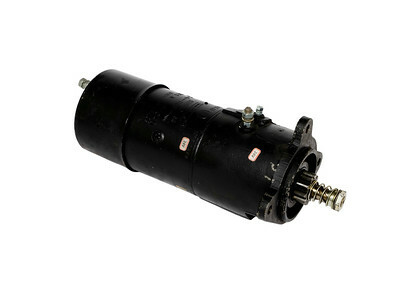 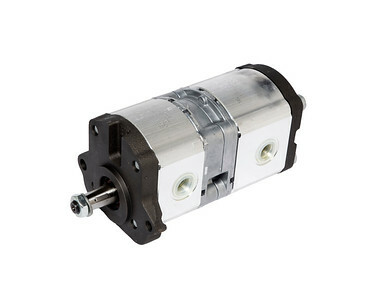 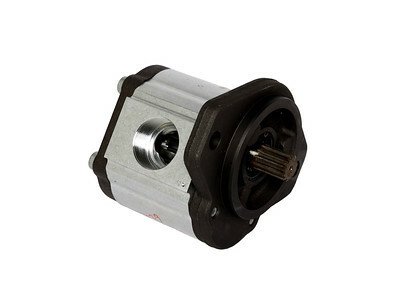 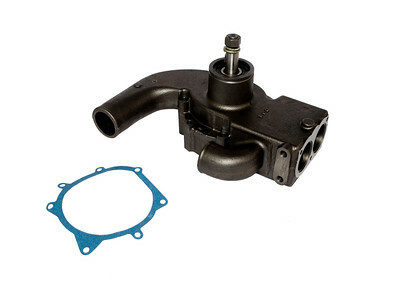 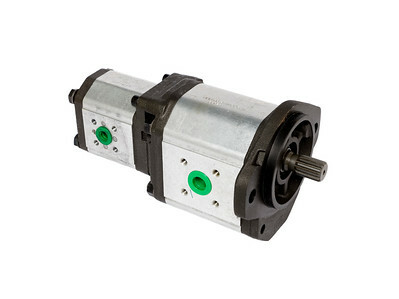 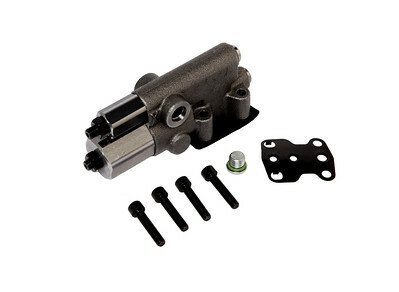 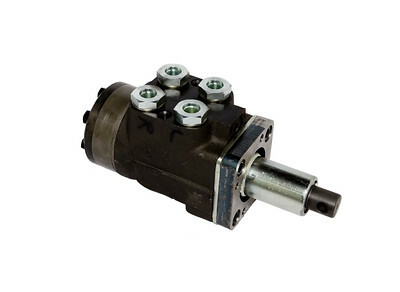 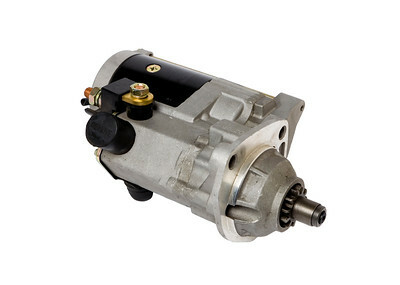 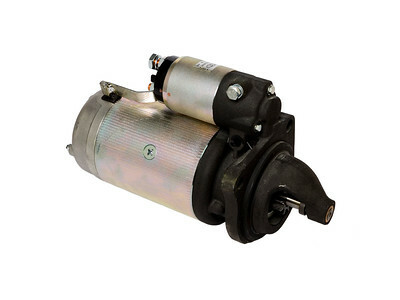 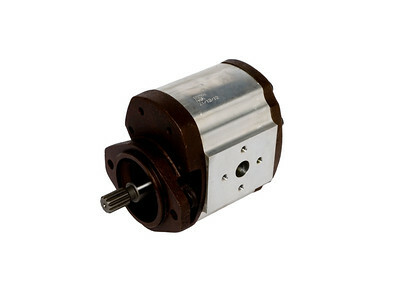 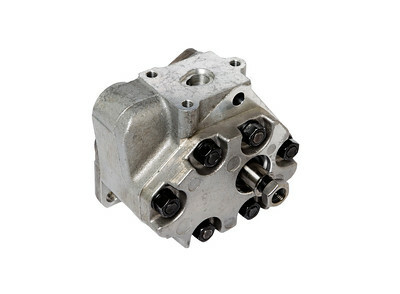 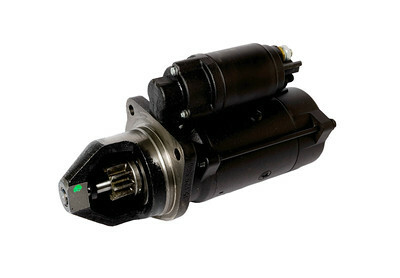 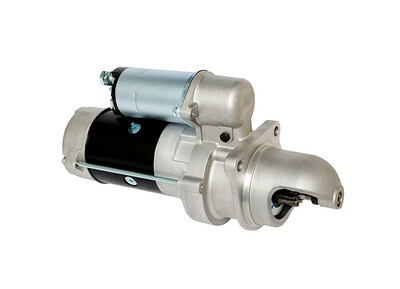 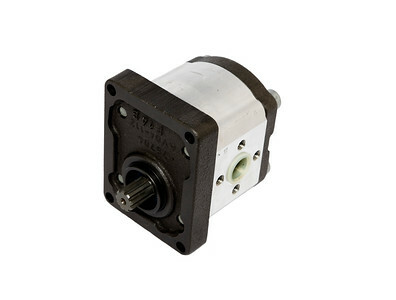 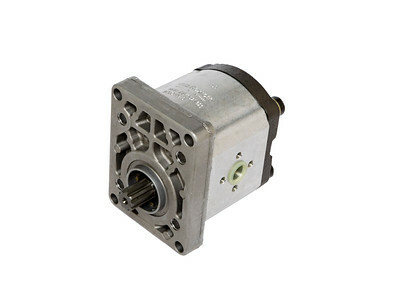 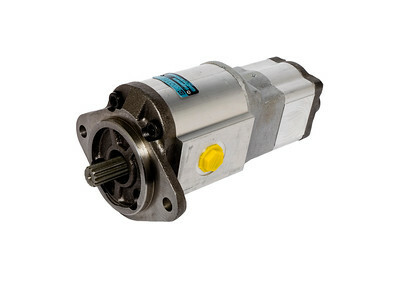 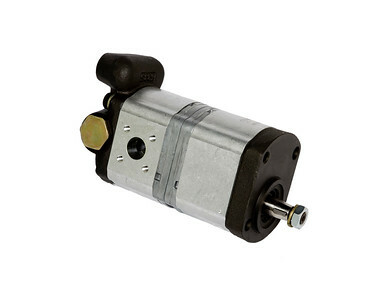 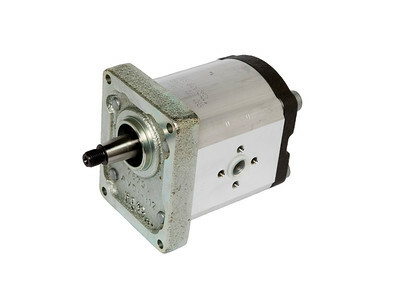 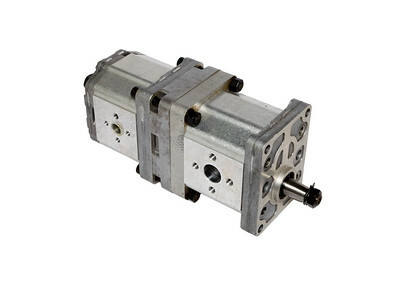 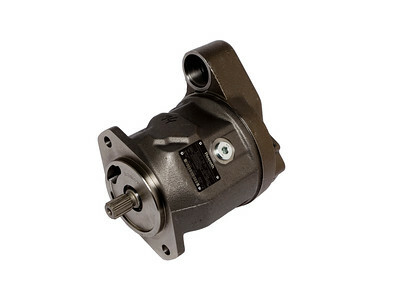 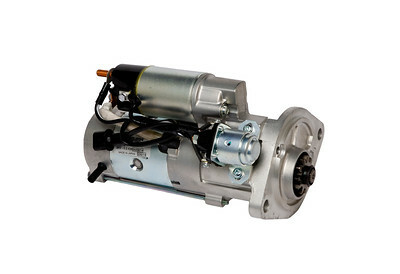 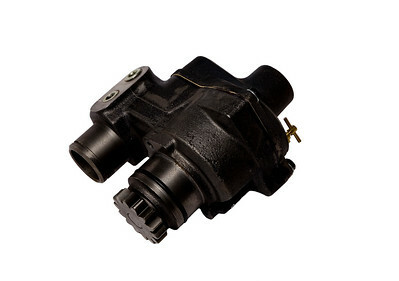 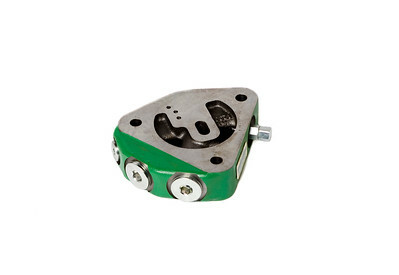 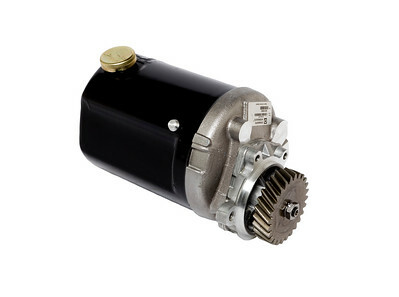 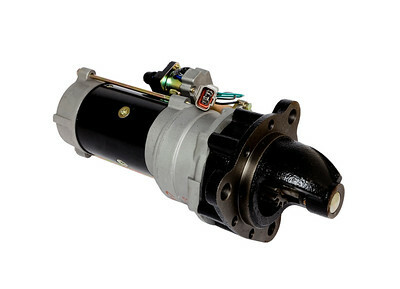 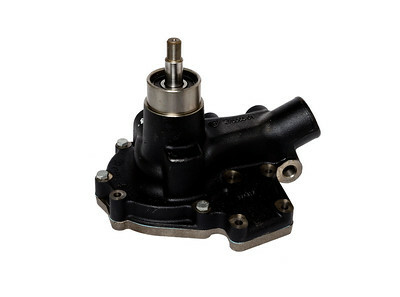 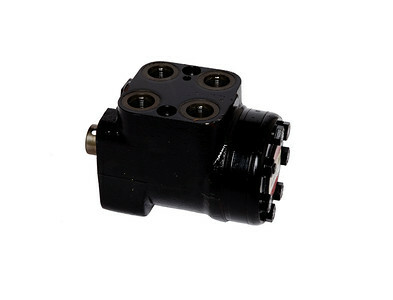 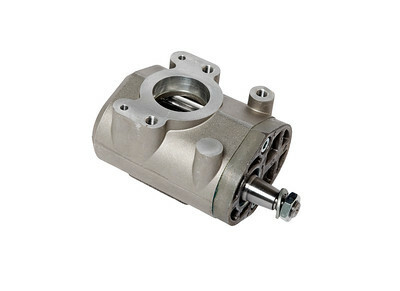 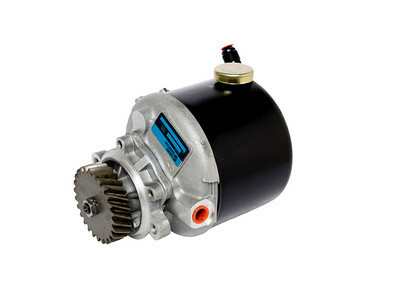 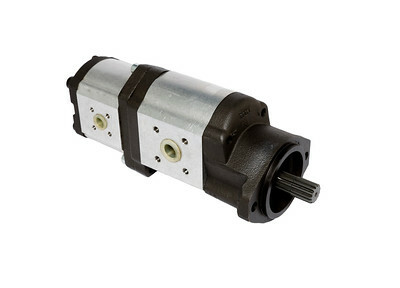 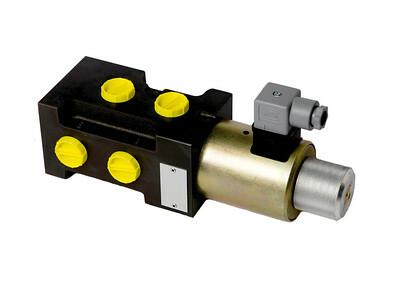 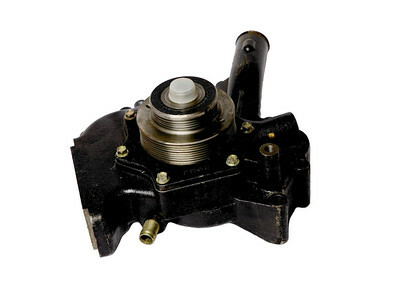 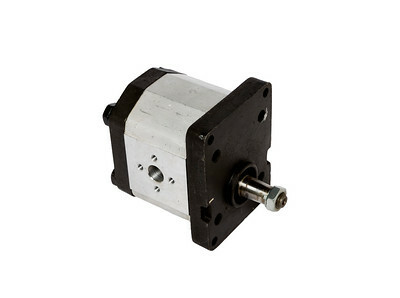 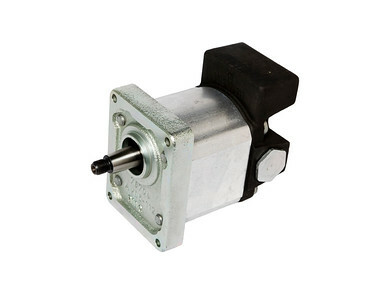 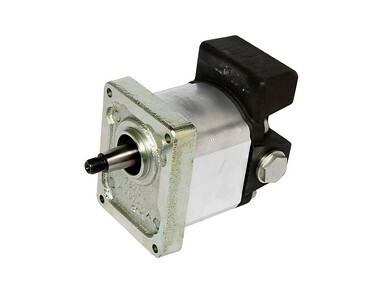 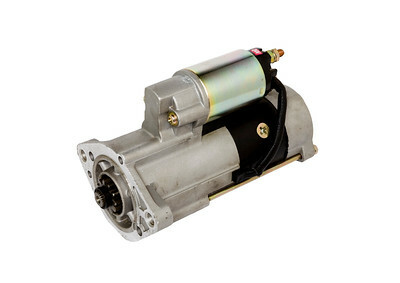 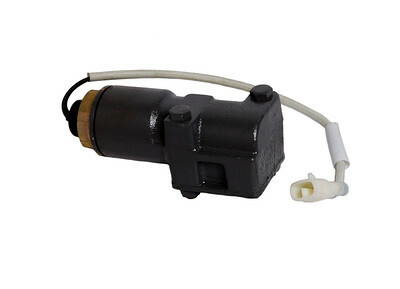 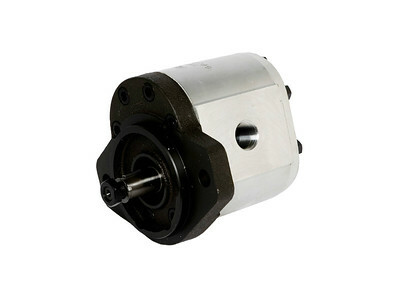 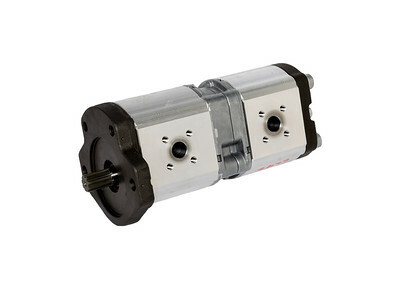 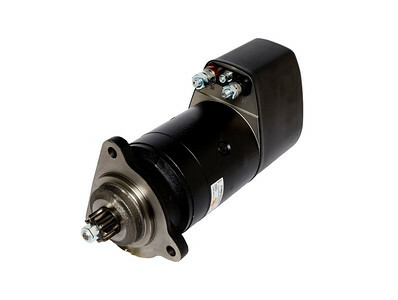 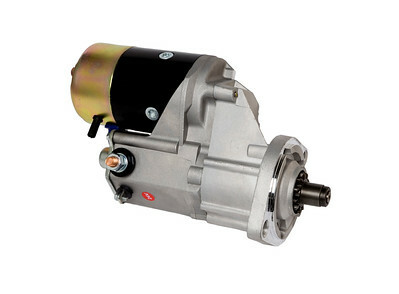 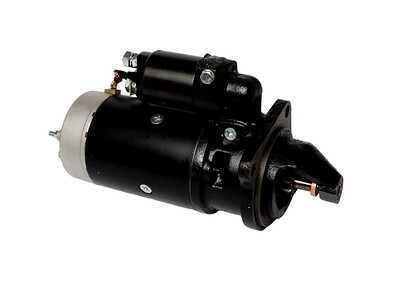 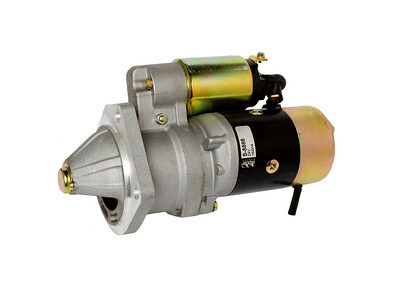 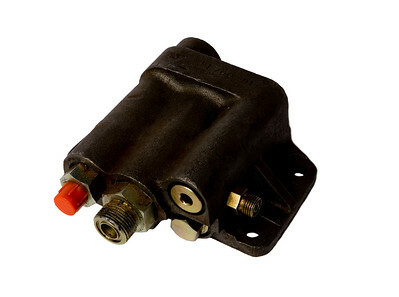 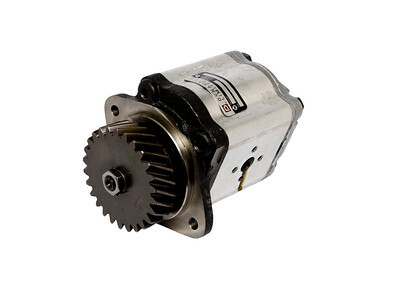 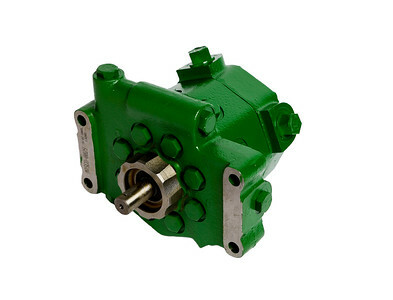 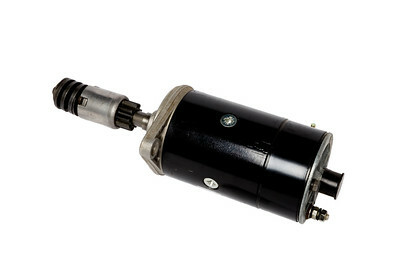 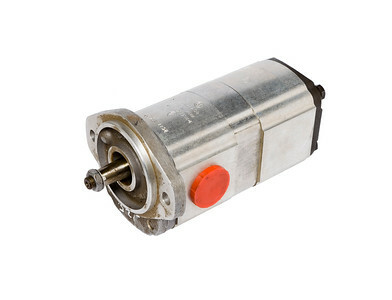 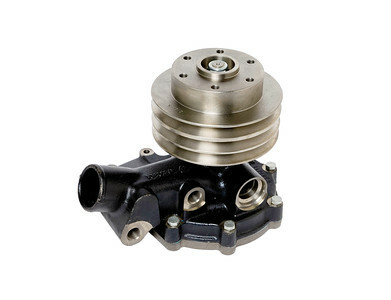 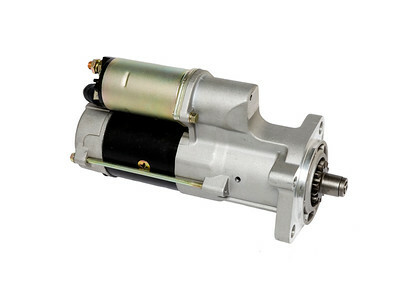 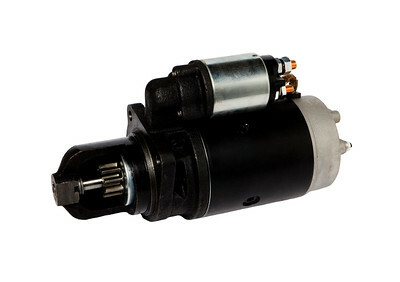 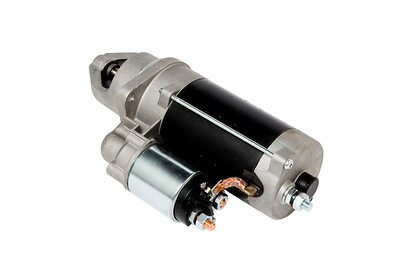 We carry both OEM and third-party tractor hydraulic pumps for sale from brands such as JCB, John Deere, Hitachi, Massey Ferguson and more. 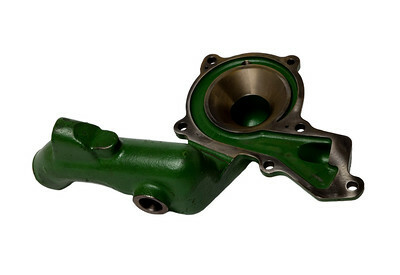 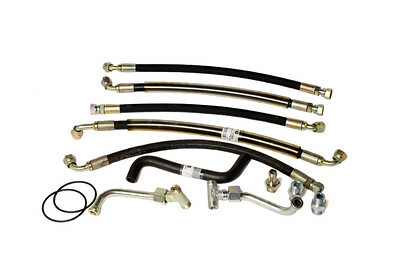 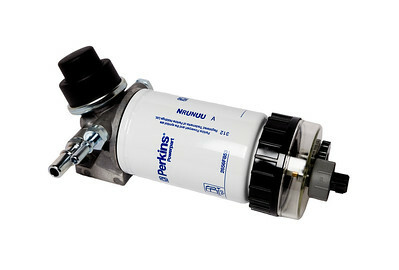 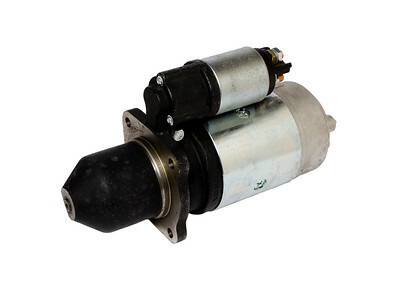 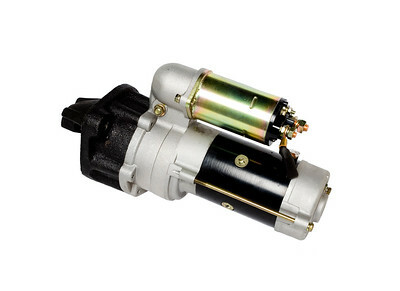 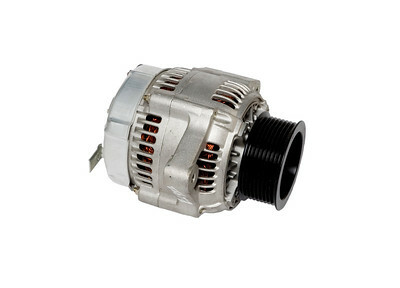 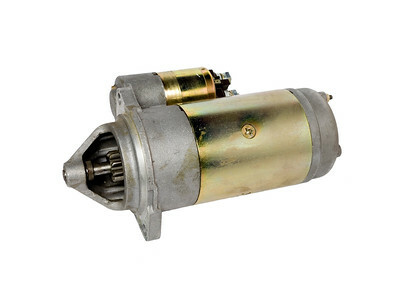 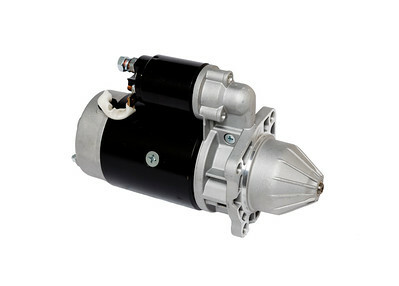 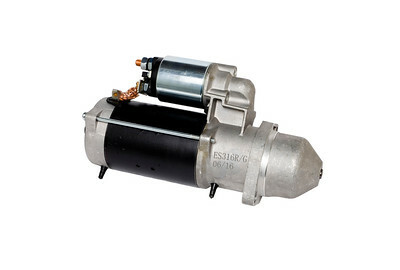 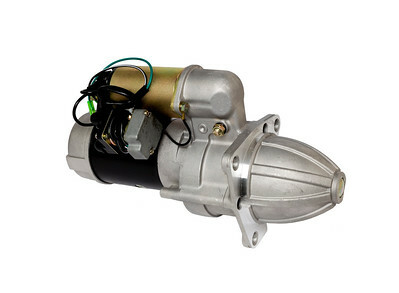 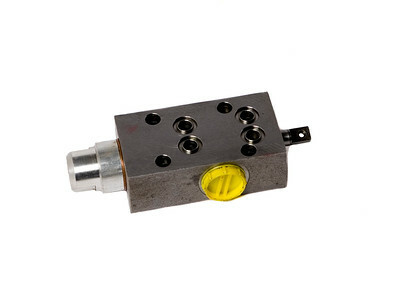 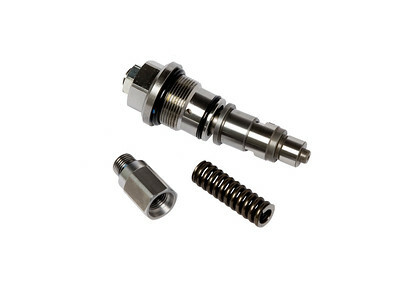 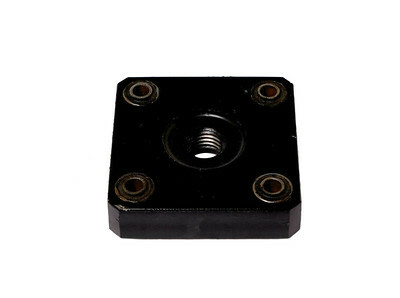 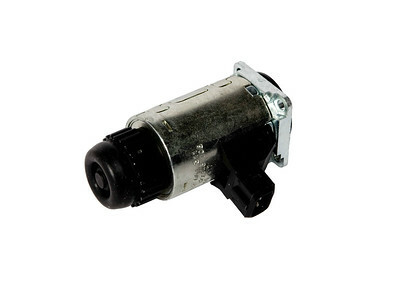 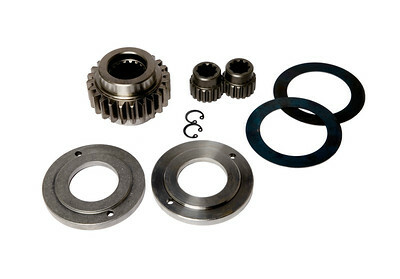 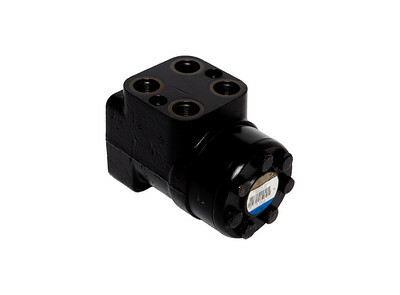 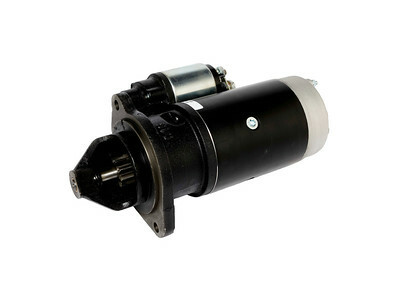 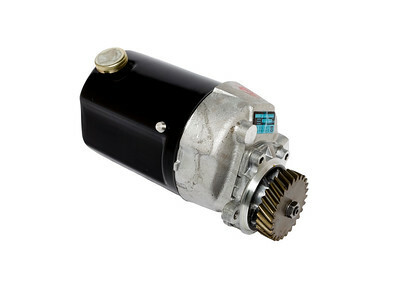 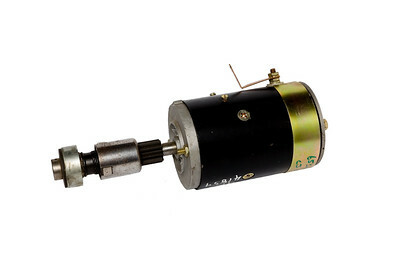 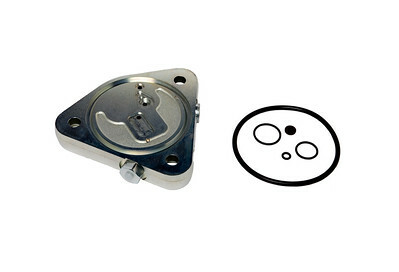 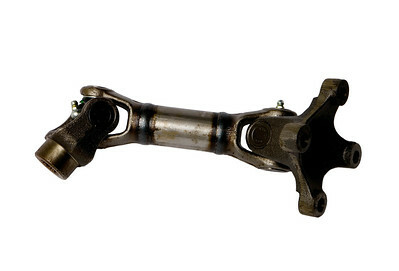 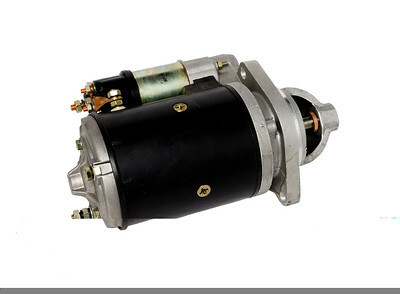 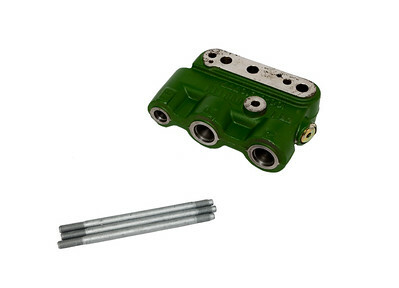 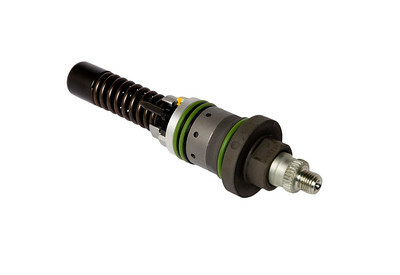 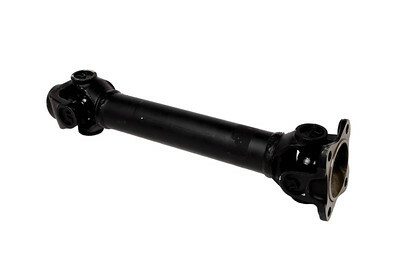 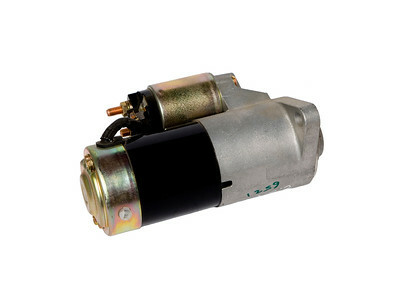 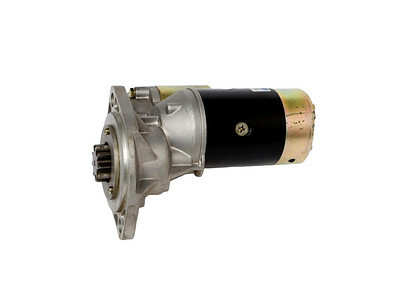 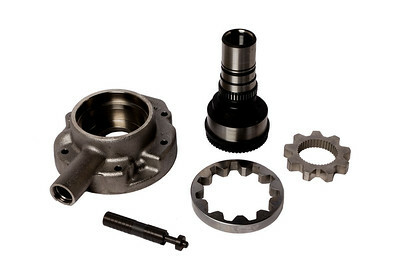 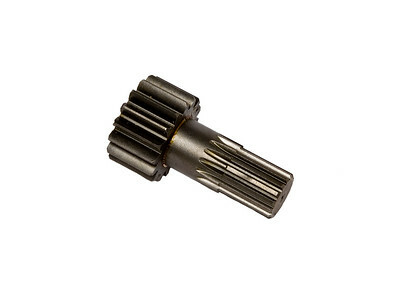 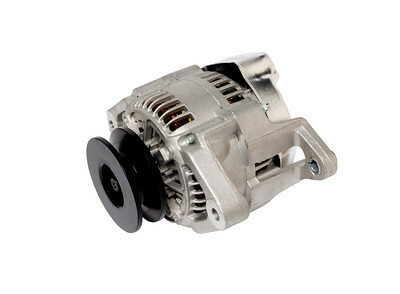 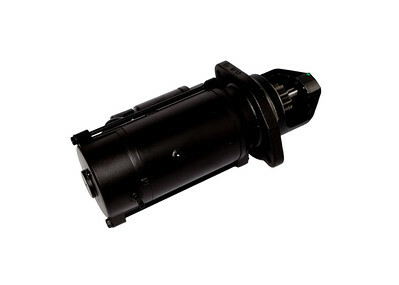 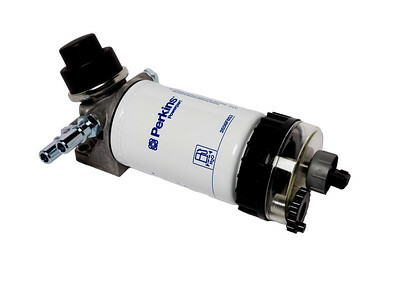 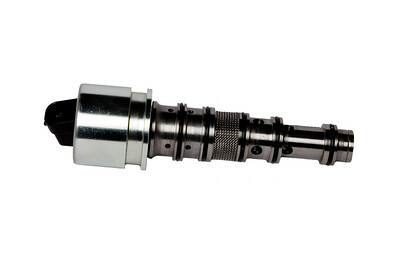 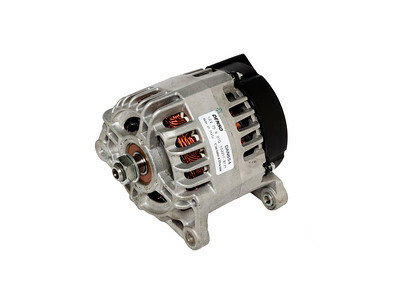 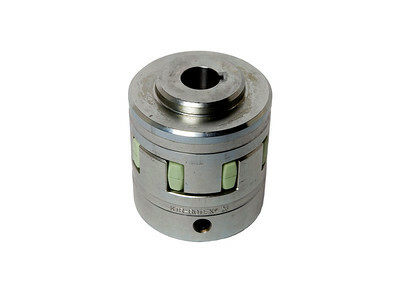 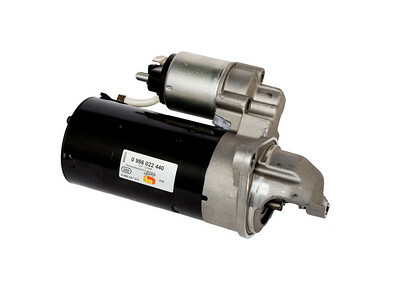 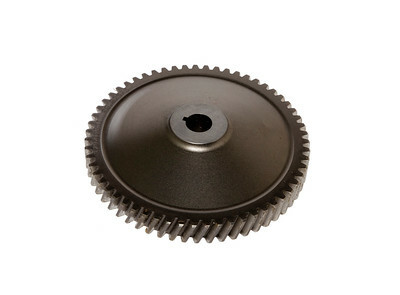 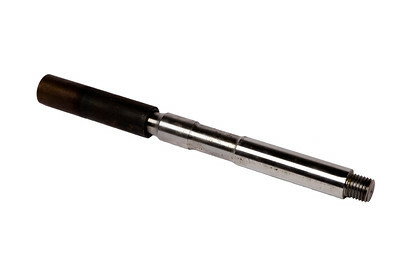 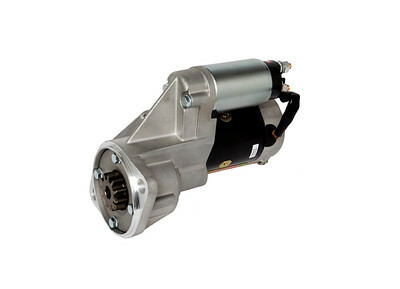 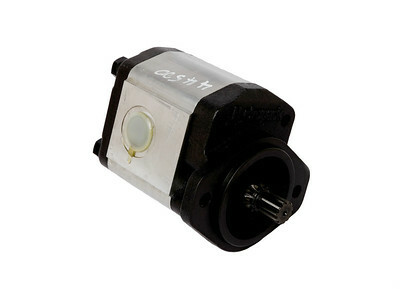 The tractor components found in our online store are top-quality and reliable. 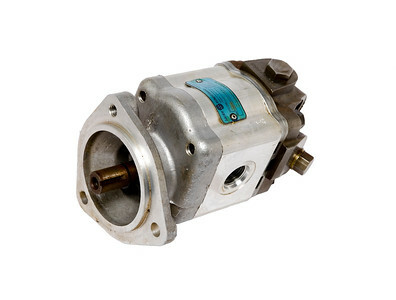 With parts from our store, you can ensure your tractors and other farm equipment are in working order and keeping you productive. 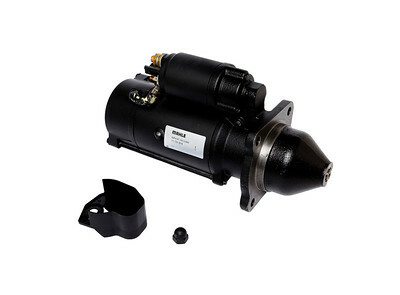 Be sure to take advantage of our free shipping on select equipment today. 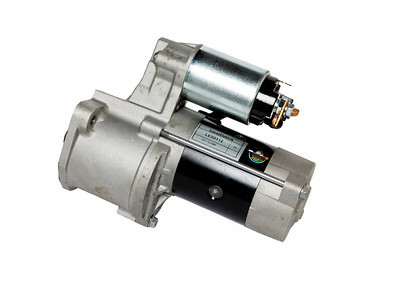 John Conaty is Ireland’s leading supplier of farm machinery and tractor equipment. 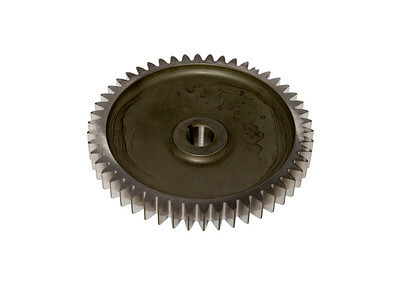 Since our inception, we’ve been delivering quality customer service and premium agricultural supplies. 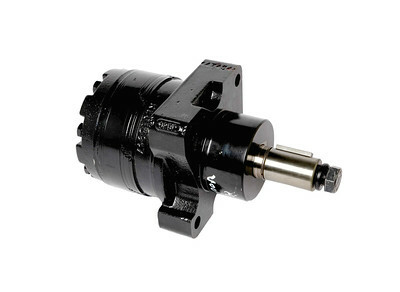 Feel free to contact us at info@johnconaty.com with any questions related to our offerings or needed information on our shipping policy.